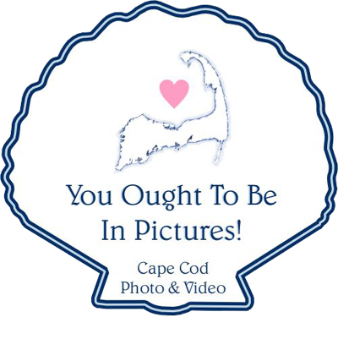 By You Ought to be in Pictures! Jenna & Bryan's rocking wedding at the Flying Bridge on Saturday was a classic! Just a few photos for now, but more to come soon! Congratulations to this great couple! David lowe - Nice pictures. Great wedding!